SEOM Interactive is known as one of the best SEO companies in the business and is proud to say that it works for the "little guys." SEOM Interactive focuses on serving small to mid-sized businesses, which means that its SEO services are affordable and adaptable to all sizes of budgets. Before SEOM Interactive jumps into devising an SEO strategy for a new client, its expert team sits down and talks to the client to gain an understanding of the company's mission and the type of customer it is seeking to serve. 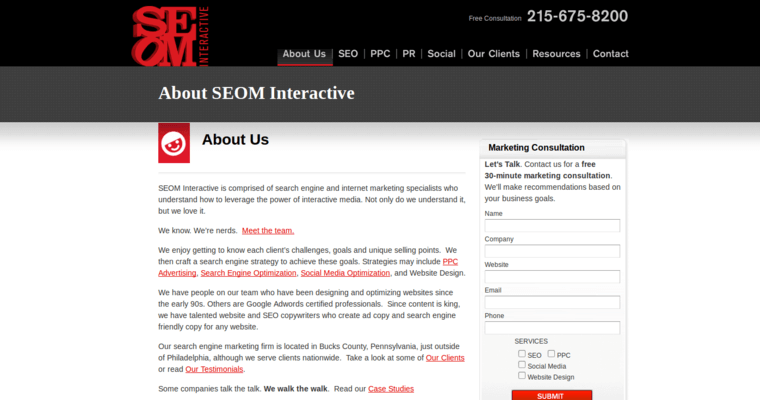 This means that SEOM Interactive's clients get much more than just a cookie cutter approach to SEO services. 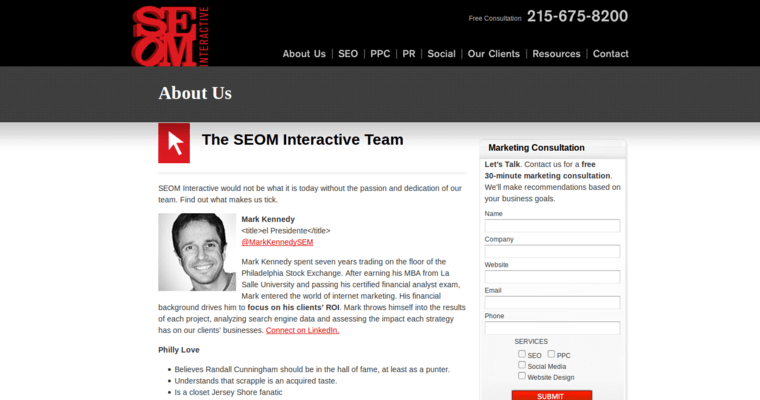 SEOM Interactive has plenty of happy clients who can speak to the company's effective approach to SEO services and commitment to keeping its customers happy on all campaigns. 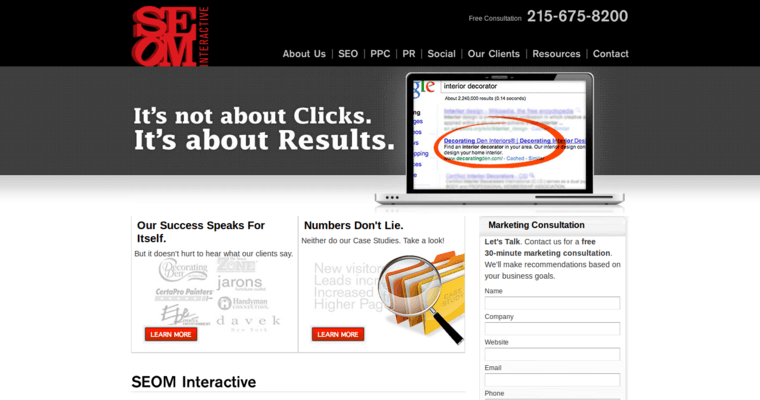 It also provides top-notch PPC services on multiple platforms, such as Google and Yahoo.